Gillian Campbell is a family law specialist. Her practice encompasses family finance (financial remedies, TLATA claims and Schedule 1 applications) and private children work. She prides herself on offering both a practical and professional service to all clients. Gillian lives in London and is married with two young daughters. Any free time is spent practising yoga, running and cooking. Gillian is an experienced family law barrister who specialises in financial remedies work. She has significant experience in matrimonial finance involving property disputes, pensions and business assets. Gillian provides advice and representation in financial remedies matters at all stages of the proceedings. Gillian is experienced in dealing with concealment, inherited wealth, non-matrimonial property, applications for variation and enforcement and cases involving intervenors. Gillian accepts instructions in all areas of family finance including financial remedy proceedings, maintenance, Schedule 1 of the Children Act 1989 and TLATA 1996 cases. 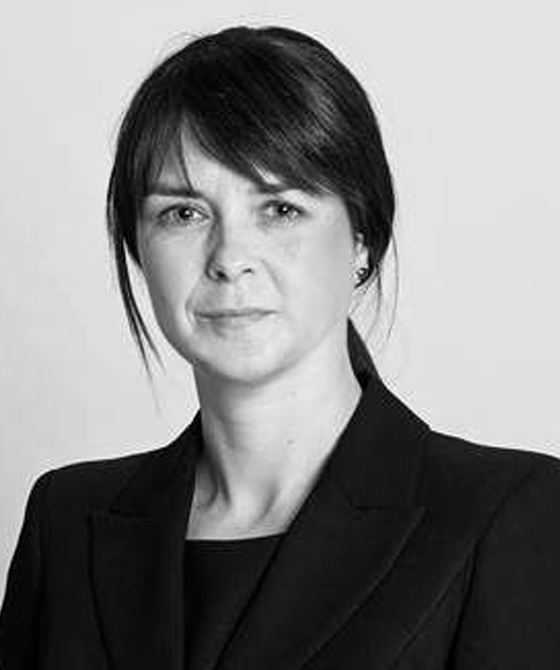 Gillian undertakes all private law proceedings including s.8 proceedings and leave to remove from the jurisdiction.